Our Association is indeed a special group of dedicated home building, development and related trade professionals. Our members know the importance and value of a cohesive political and regulatory effort on behalf of local, state and national issues and concerns regarding matters that affect the home building industry. The HBCA helps you grow your business by leveraging your business expertise with our proven track record of effective representation at the local, county and state government level PLUS the opportunity to participate in many HBCA-sponsored educational programs, events and networking functions. And, your membership in the HBCA automatically makes you a member of the National Association of Home Builders (NAHB)! As an industry of small businesses, we work together as a group through this Association to accomplish what we can not effectively do as individual companies. Add hundreds of professionals to your work force… hire the Association! Please contact the office at 321-254-3700 or email events@hbca-brevard.org for more information. In a competitive market it more important than ever to set yourself apart from your competition. One of the best ways to do that is through professional designations through the NAHB and educational seminars designed to keep you on the cutting edge of this industry. There are many benefits to joining the HBCA of Brevard. 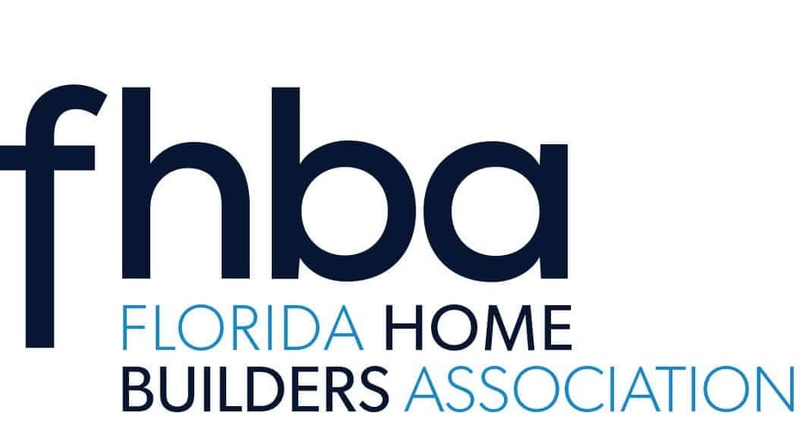 Once you join, you will become a member of the local association, but you also become a member of the Florida Home Builders Association (FHBA) as well as the National Association of Home Builders (NAHB). This gives you and your company access to a variety of education, networking and valuable services. In addition to taking advantage of the multiple memberships that you receive by being an HBCA member, Builders can take advantage of the insurance benefits for qualified members. The insurance addresses Builders Risk and General Liability, Construction Equipment, Business, Auto and Commercial Property. The Florida Home Builders Insurance also offers a new limited medical, dental and vision plans for HBA members and their employees. Perhaps one of the most valuable benefits to being an HBCA member lies within governmental affairs. Your HBCA staff works actively to monitor and lobby for your rights on a local, state, and national basis. Being a member of the HBCA of Brevard entitles you to discounts on a variety of services like advertising, educational courses and seminars, and Parade of Homes entries.